San Francisco is one of the most walkable and bike-able cities in the United States. Every day thousands of San Franciscans opt for foot- and pedal-powered alternative transportation over automobiles. That’s good for the environment, it’s good for the traffic flow, and it promotes good health. But city streets can be dangerous for cyclists and pedestrians. And while the city is doing what it can to prevent pedestrian and bicycle accidents in San Francisco, people have to do their part as well. And it’s never too early to learn good safety habits. That’s message promoted by San Francisco’s Safe Routes to School program. This local branch of the national organization was formed to help educate young children (and their parents) about the dangers they face on city streets and what they can do to avoid them. The organization has since partnered with school districts and safety advocacy groups like the San Francisco Bicycle Coalition, Shape Up San Francisco, the SFMTA, and Walk San Francisco to expand their outreach and build resources for parents and educators. The hope is that by reaching kids when they’re young, community leaders can instill a healthy lifelong respect for street safety and gives kids tools they can use to stay safe throughout their life. This wonderful program addresses a need as well. Unfortunately, children are one of the highest at-risk groups for pedestrian and bicycle accidents involving automobiles in San Francisco. (The other is the elderly.) 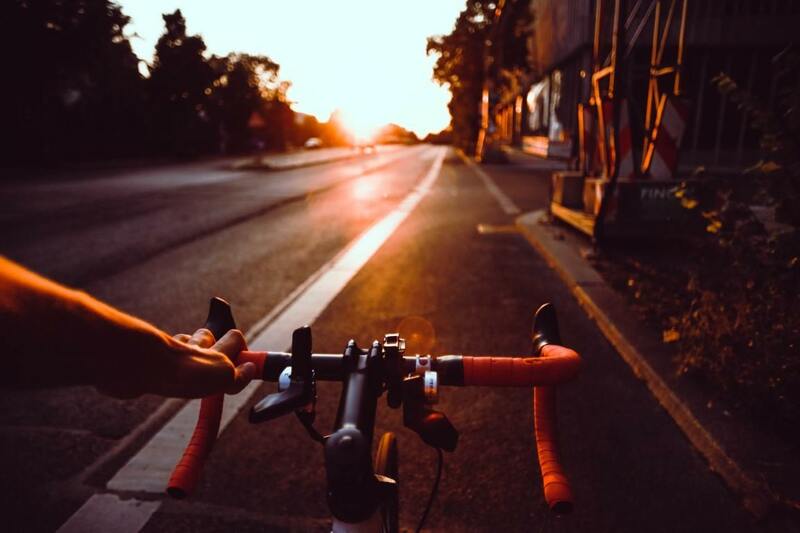 Statistics show that a significant number of people injured in bicycle accidents across the United States are under the age of 15. In fact, children are involved in roughly 11% of bicycle accidents resulting in injuries. It’s estimated that these accidents cost $5.2 billion nationwide. And while many young riders are safe, that may be because they’re under the supervision of parents or guardians. Statistics also show that children between the ages of 10- and 15-years old are at the highest risk—likely because that’s around the age when parents begin to feel comfortable letting young ones ride alone. Keep in mind children are also travelling to and from school at the two most dangerous times of the day for young bicyclists—between 8 and 9 in the morning and 3 and 6 in the afternoon. The program sponsors multiple events throughout the year but their most popular are the annual Walk & Roll to School Day (October 5th this year) and the Bike & Roll to School Day (usually in April). These events partner the program with schools throughout San Francisco and give educators incentives to create safety-minded alternative transportation routes for students year round. One of the most effective safety precautions parents can enforce is the use of bicycle helmets. A study of young cyclists in Los Angeles found that only 11% of children over 12-years old who were involved in bicycle accidents were wearing helmets at the time. Helmet use translates into a dramatically decreased risk of injury and fatality and can reduce the risk of head injuries by 65%. One of the leading contributing factors to auto-involved bicycle accidents in San Francisco is poor visibility. And children are even less visible than adults. Always make sure your child is wearing bright (or even reflective) clothing and uses bicycle-mounted reflectors and light no matter the time of day. For more tips and information about safely biking with children (including unborn children) download the San Francisco Bicycle Coalition’s Family Biking Guide. The last thing you need to worry about if your child has been injured in a bike crash is money. Let the experienced bicycle accident lawyers at Sally Morin Personal Injury Lawyers help with hassle-free accident claim resolution. You concentrate on getting your child better—we concentrate on everything else. Get help now online or call (415) 413-0033 today.